The world is moving farther away from owning things and closer towards using them as services like Airbnb and Uber grow. But the halfway point between owning things and the temporary hire of purchase is still the most attractive option to many – especially in Asia. With a huge potential market in Thailand and the rest of the ASEAN region, Group Lease (BKK:GL) attracts consumers who cannot afford large purchases yet would still like to own property. Despite the government’s tax rebate programs for first car purchases, most Thais are still unable to afford (what is to them­) a luxury purchase. 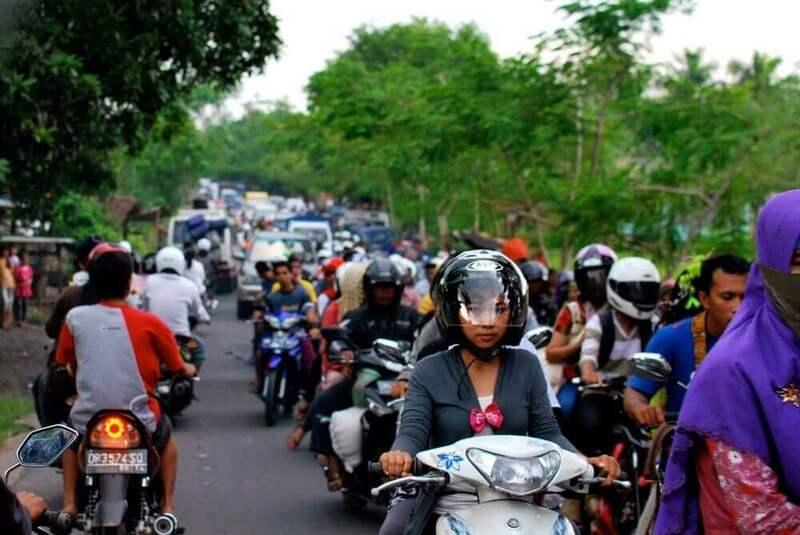 They instead opt for cheaper means of transportation – typically motorbikes. Data shows the majority of transactions are hire purchase even when buying a motorcycle. Thailand’s hire purchase industry for motorbikes is huge on its own. But vehicle lending in general is popular enough that one fourth of Thailand’s ever rising household debt, last recorded at 80% of the country’s GDP, is made up of auto loans. Not only is the industry big, it’s rapidly growing too. A report by CIMB, a top international bank in Thailand, said the sector will grow at an annual rate of 4.2%. That shouldn’t be a shock considering hire purchase transactions account for about 60% of total motorcycle sales in Bangkok. And the number is even higher in rural areas where 80% of motorbikes are leased. Growth in the motorcycle leashing sector doesn’t only apply to Thailand, but neighboring countries like Vietnam and Cambodia as well. Many leading Thai financial institutions are now expanding their businesses all across Southeast Asia. Group Lease is the fastest growing motorcycle financing company in the world. They’ve been aggressively expanding to neighboring countries, capturing even more consumers. Major profit contributors this year are from Indonesia and Laos. The company has operations in Cambodia and Vietnam too, underscoring a focus on consumers in the ASEAN region. There are two main reasons why you might consider adding Group Lease stock to your portfolio. First, it’s growing at both a sustainable and rapid pace. Sales grew by nearly 20%, yet the company still managed to raise net profit margin by 50%. Group Lease has an ambitious goal of increasing net profit tenfold over five years. Second, Group Lease has strong fundamentals. They don’t show any signs of difficulty repaying their (albeit notably-sized) debt with a current ratio above 3. Group Lease stock is an investment to consider if you want to invest in Asia. It’s now selling at THB6.15 per share – and at just 1.87 times book value no less. Those are fair valuation metrics considering the company’s prospects for rapid expansion. Want to invest in Thai stocks? You might also be interested in our analysis of VGI Global Media which is the nation’s biggest advertising firm.